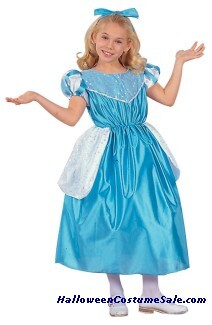 Cinderella is your daughter’s favorite Disney character. 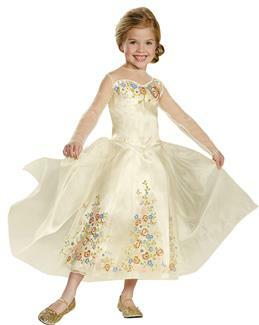 Most little girls dream of being a princess and wearing long beautiful gowns and glass slippers. 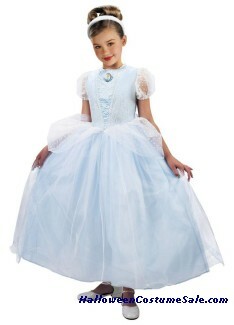 Even you might have had a desire to wear the Cinderella outfit and fulfill your old dream. 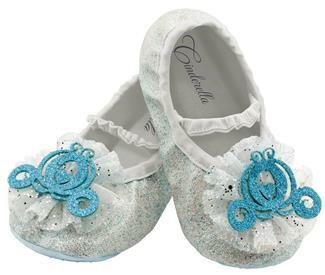 Your little one can learn about hope and love when she imagines herself to be Cinderella. 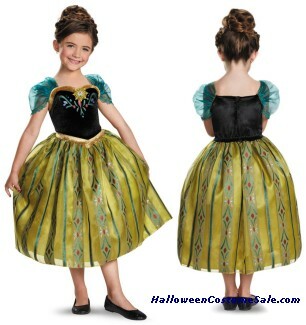 Recreate the magic and make your princess feel like a fairy tale princess. It can be a magical experience for the young and the old. 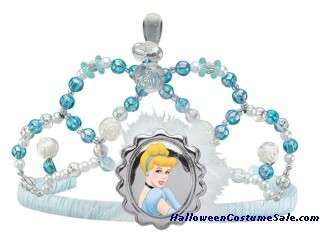 So live and feel like a real princess and be the star this Halloween. 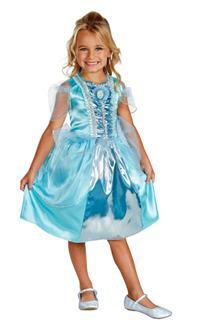 You can gift Disney Cinderella Child Costume for your daughter on this Halloween. 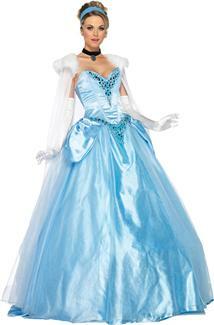 Make her feel like a part of royalty by purchasing the Cinderella gown from our store. Your child can also understand the importance of being humble and learn to share her things. 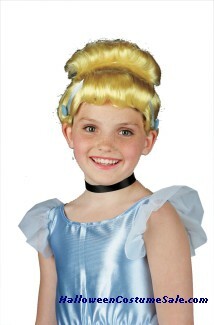 Children adore the fairy tale characters. These stories tend to widen the children’s imaginations and make them believe in things like magic. 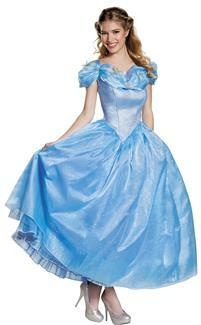 Cinderella costume can be used at parties other than Halloween also. 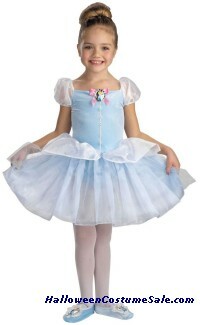 Children love to dress up and a cupboard with fairy tale costumes will give her and her friends ample hours of enjoyment. 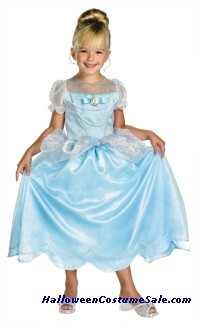 For you as an adult the Cinderella costume will fetch you the right kind of attitude and make you feel stylish and fashionable increasing your confidence. 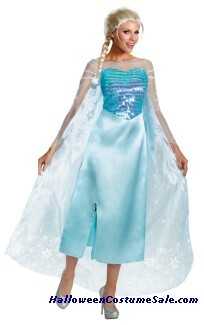 Match the blue and white costume with the prefect pair of glass slippers. 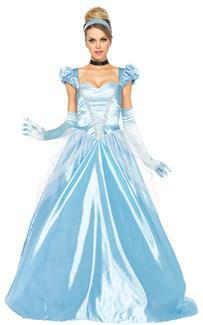 The dress also comes with gloves, tiara and a wig that really transforms you into Princess Cinderella. This is a great halloween costume that can be cherished for many years to come. 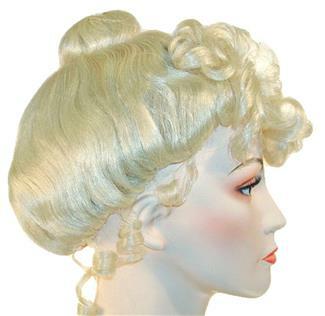 Become the belle of the party and get ready to have a good time with all the Princes present there.